Marketing Information Desk highlighters offer a large barrel for a comfortable grip. 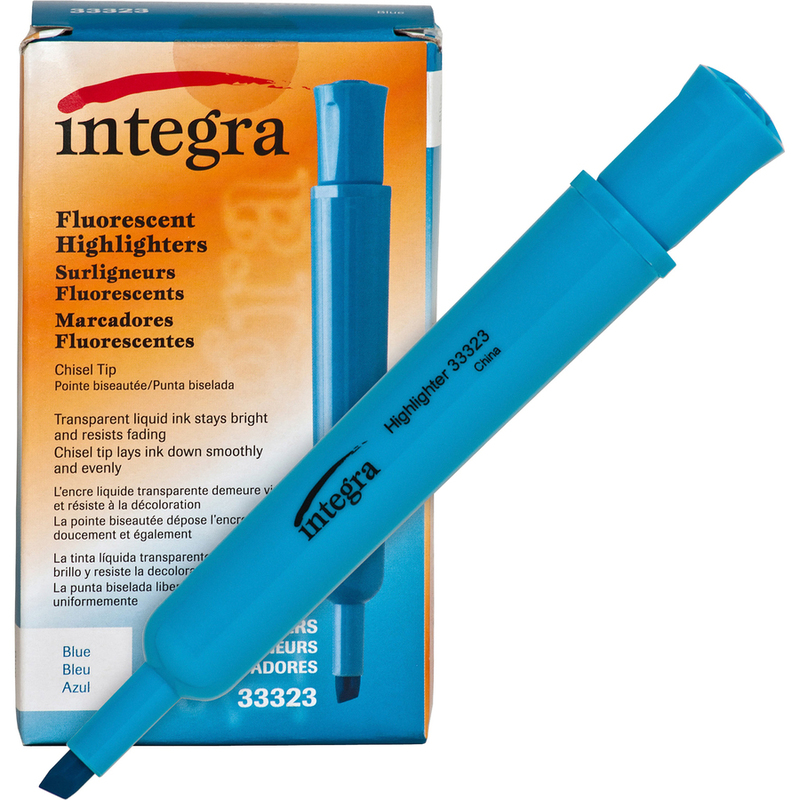 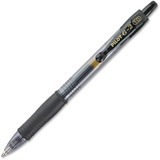 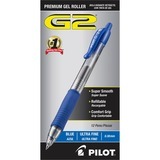 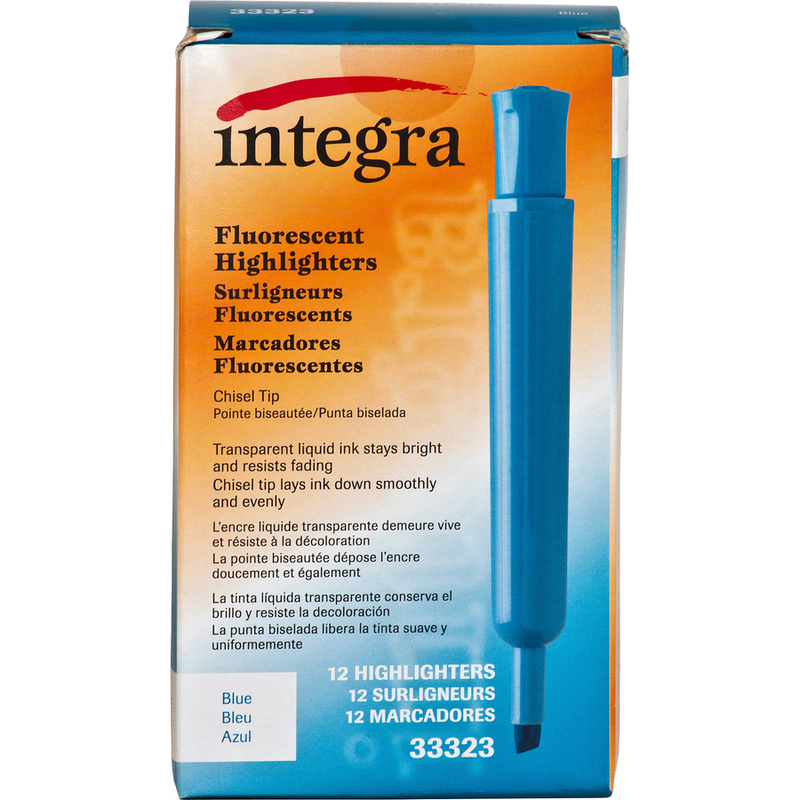 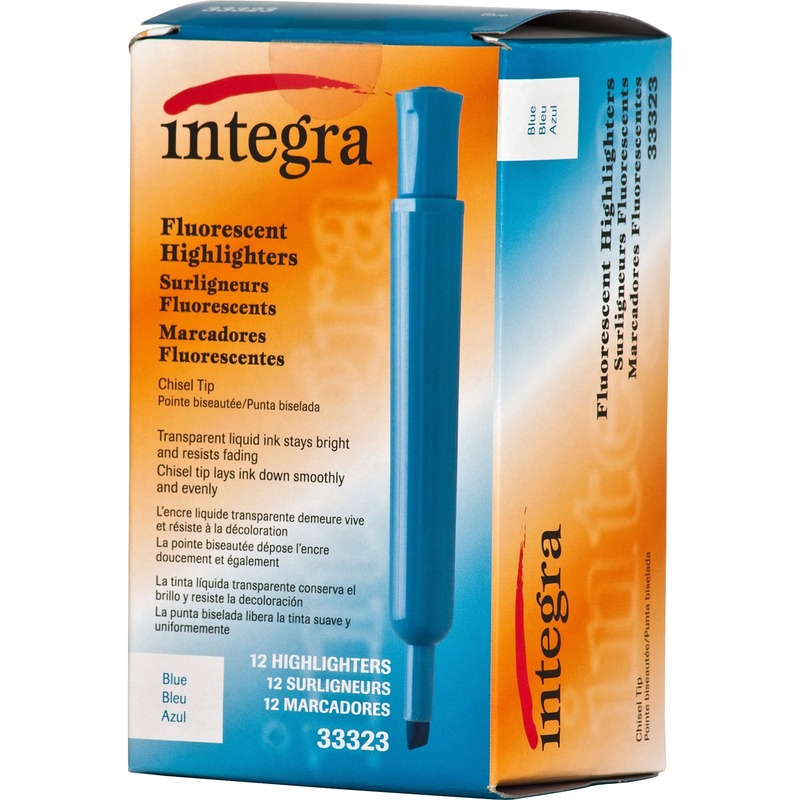 The chisel tip applies ink smoothly and evenly so you can highlight important notes and more. 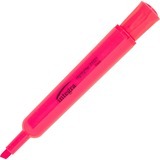 Transparent liquid ink stays bright and resists fading.